"In my view, one should not work longer than two terms since tasks and responsibilities [of a chancellor] require too much energy. But my key argument is that democratic [leadership] change is beneficial," Merz said in an interview with the Rheinische Post newspaper. 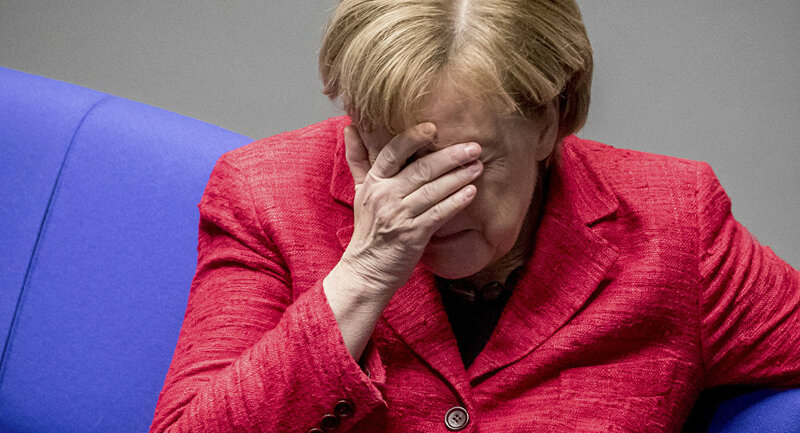 The statement comes after Merkel, who has been CDU chair since 2000 and chancellor since 2005, announced last week that she would not run for the party leader in December or seek a fifth term as chancellor in 2021, setting a deadline for her exit from German politics. 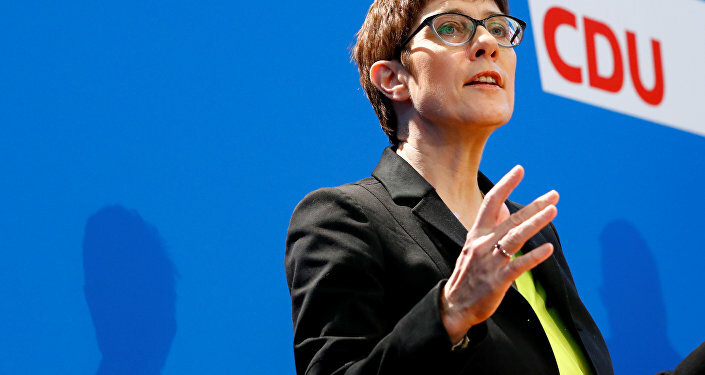 Merkel's announcement came shortly after the CDU suffered a setback in a state vote in Hesse, while its Bavarian sister party, the Christian Social Union (CSU), sustained its biggest loss in half a century in last month's election to the regional parliament. Meanwhile, Horst Seehofer reportedly plans to step down as the leader of Bavaria's Christian Social Union (CSU) but wants to stay on as Interior Minister, according to German newspaper Die Zeit.